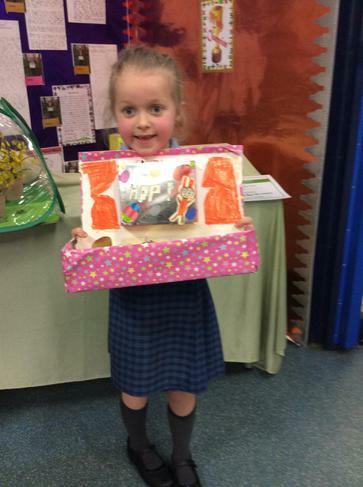 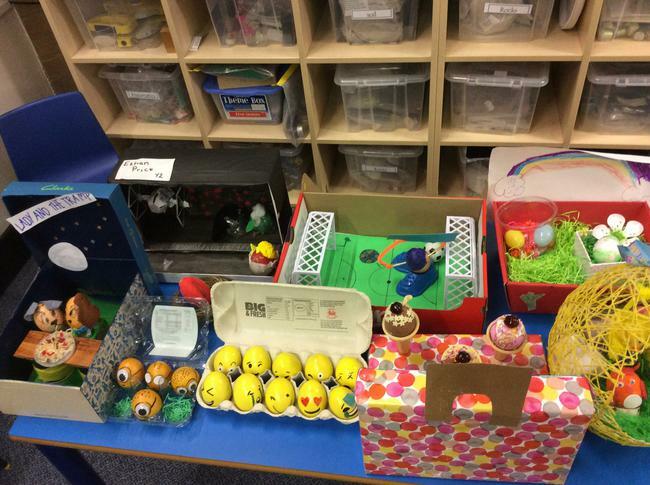 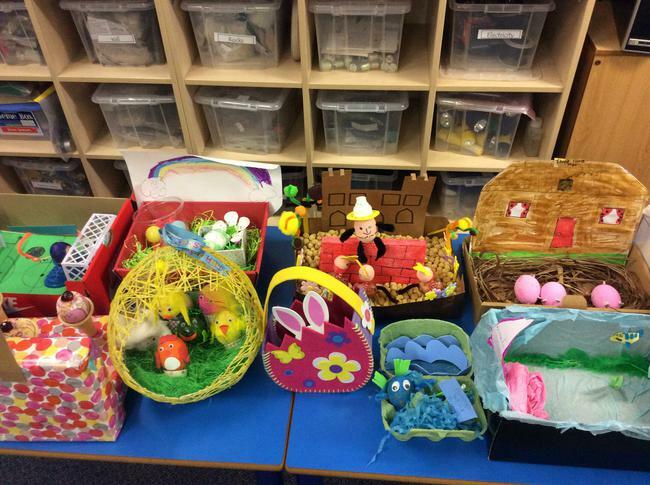 During this afternoons assembly 5 winners were selected for this years 'Design an Egg' competition run by the PTA. 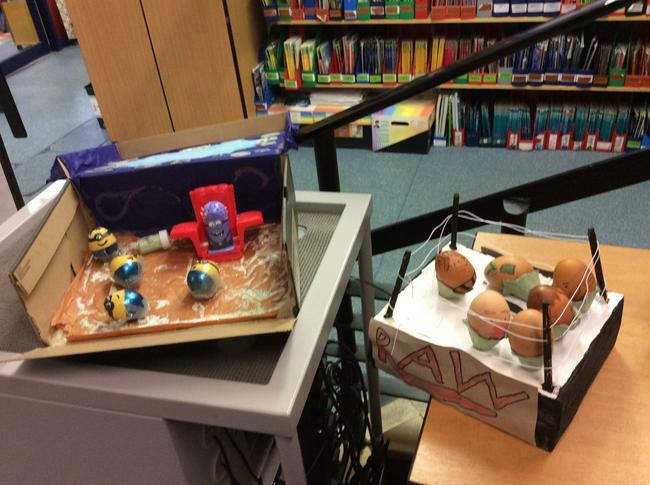 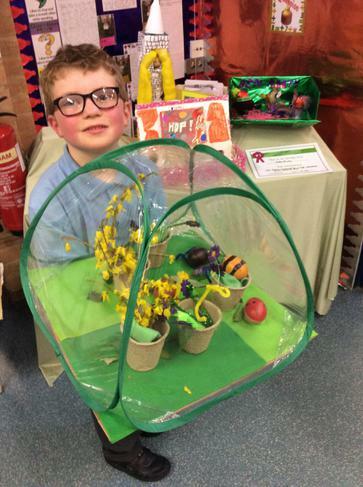 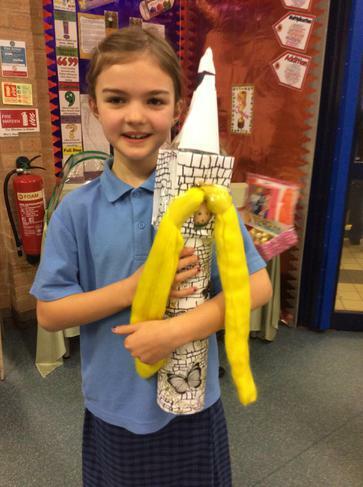 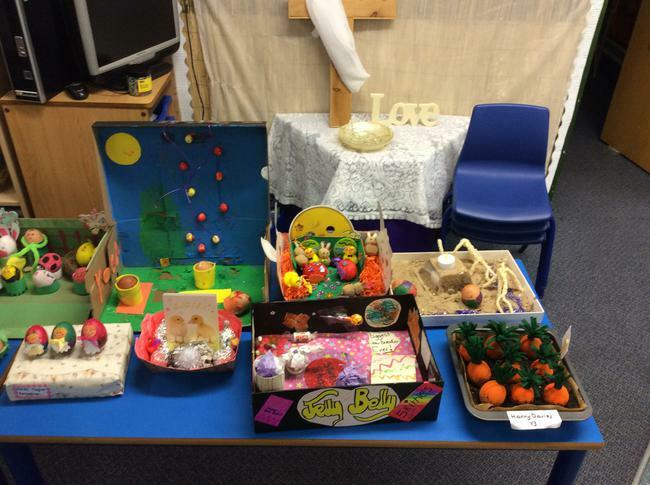 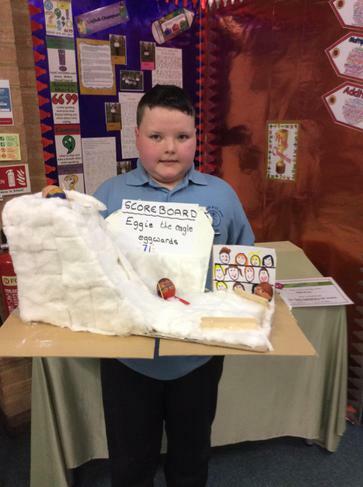 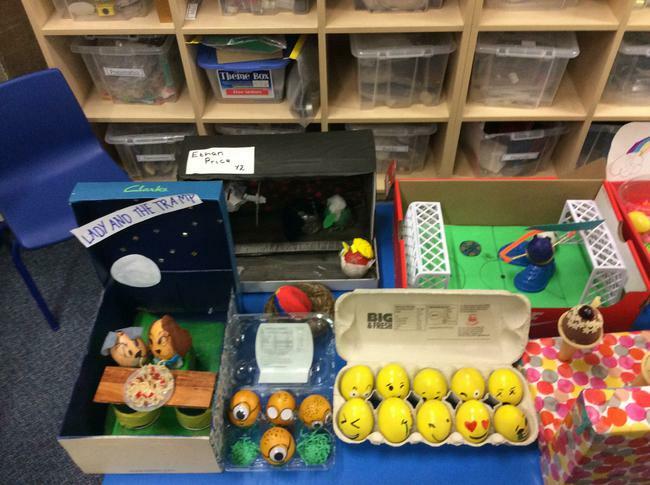 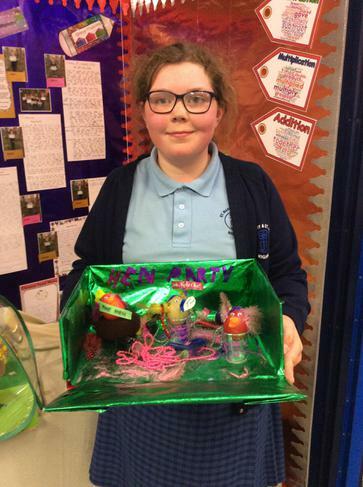 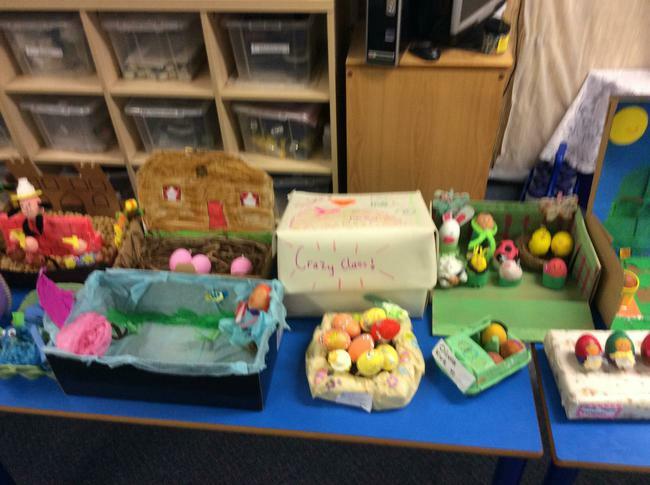 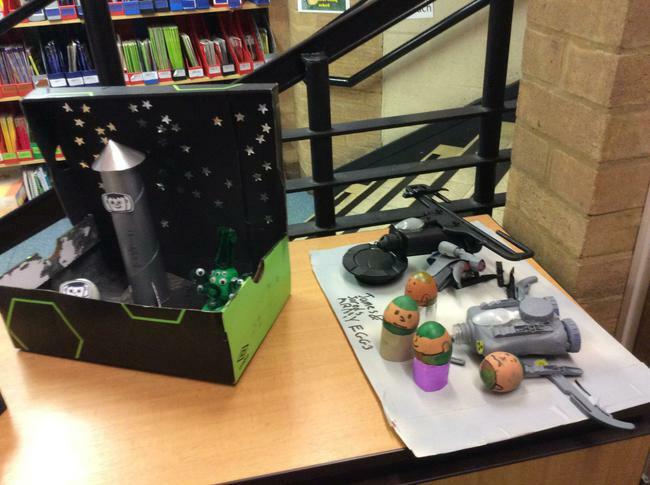 We had a eggtrodinary (sorry) amount of detailed and creative designs. 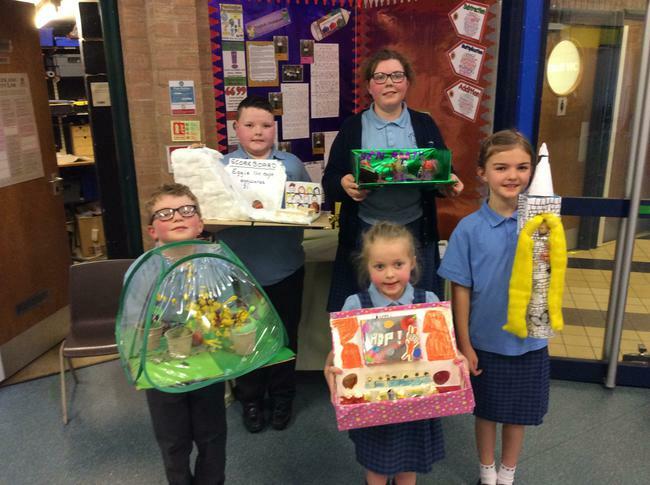 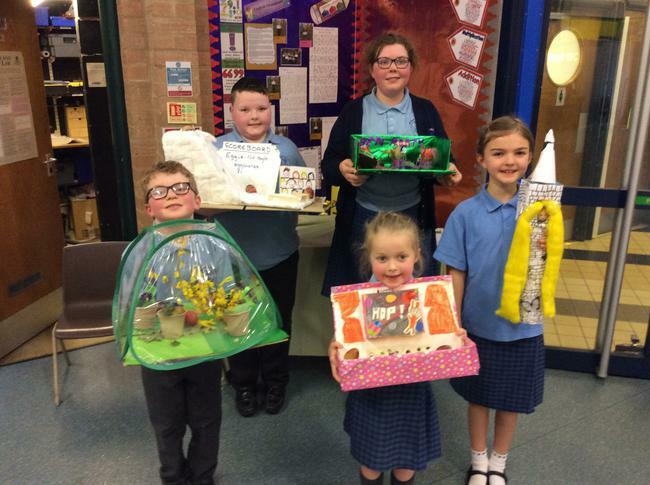 A big thank you to all the children who took part, have a look at the winners and other entries designs below.